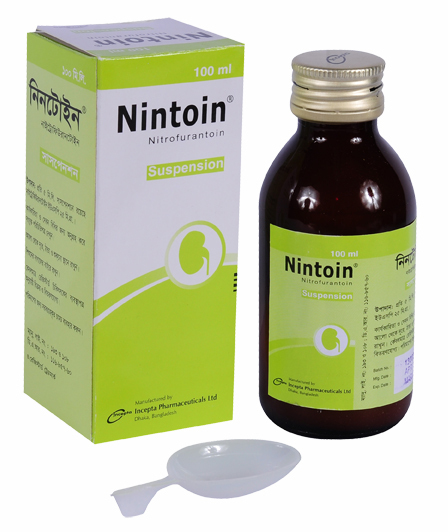 Nitrofurantoin is specifically indicated for the treatment & prophylaxis of urinary tract infections when due to susceptible strains of Escherichia coli, Enterococci, Staphylococcus aureus, Staphylococcus saprophyticus and certain susceptible strains of Klebsiella and Enterobacter species. 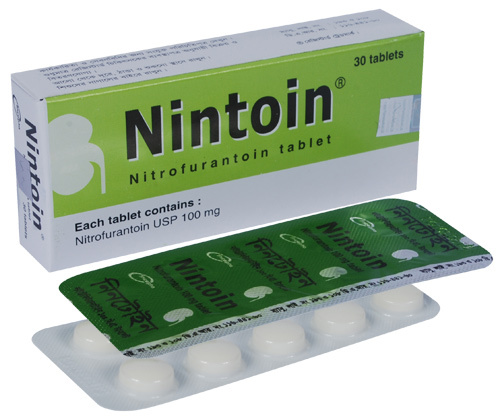 Nitrofurantoin should be taken with food. Adults: 50-100 mg four times a day - the lower dosage level is recommended for uncomplicated urinary tract infections. Children: 5-7 mg/kg/day in four divided doses (contraindicated under one month of age). Therapy should be continued for one week or for at least 3 days after sterility of the urine is obtained. For long-term suppressive therapy in adults, a reduction of dosage to 50-100 mg at bedtime may be adequate. For long-term suppressive therapy in children, doses as low as 1 mg/kg per 24 hours, given in a single dose or in two divided doses, may be adequate. 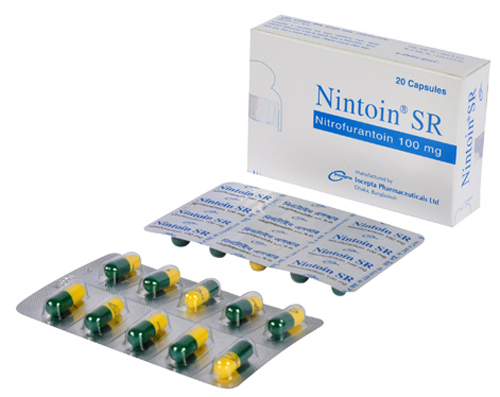 Adults and Children over 12 years: One 100 mg capsule every 12 hours for seven days. Genito-urinary surgical prophylaxis: One capsule twice daily on day of procedure and for next 3 days. Children: 5-7 mg/kg/day in four divided doses (contraindicated under 1 month of age). For long-term suppressive therapy in children, doses as low as 1 mg/kg per 24 hours, given in a single dose or in two divided doses, may be adequate. Pregnancy Category B. There are no adequate and well-controlled studies in pregnant women. This drug should be used during pregnancy only if clearly needed.